Tom Waits will make an announcement on August 23rd regarding the release of his new album which will be his first release in more than seven years. 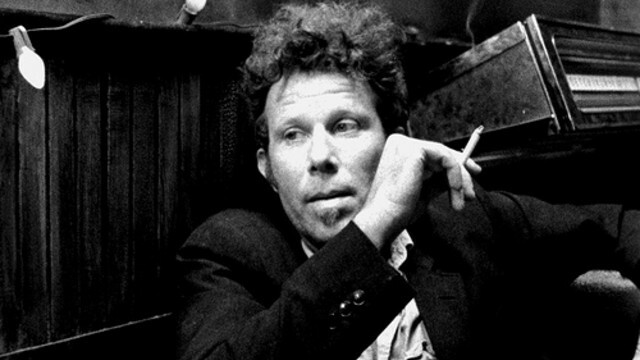 Amazon.com have set up a pre-order page for a new Tom Waits track titled Bad As Me, which will be released on the same day as Waits’ announcement. Rumour has it that Bad As Me will be the title for the new album.